Martha Stewart thinks millenials don't have initiative. 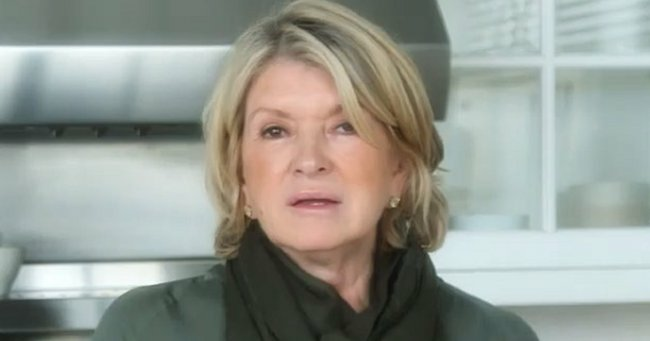 Martha Stewart has some advice for millennials. Lady, you went to jail. Martha Stewart, who thinks flower arranging is a key life skill, has some advice for millennials. The business woman and lifestyle guru who oversaw a massive price crash in her brand Martha Stewart Living Omnimedia from $2 billion in 1999 to around 1/6th of that in 2015, is worried that millennials aren’t growing tomato plants on their apartment balconies. Well, thanks for the advice, Martha, but ah… when you say you have to go for it, we’re assuming you not advising people to go after it in quite the same way you did? In 2004, Martha Stewart was found guilty of charges related to insider trading. She was sentenced to five months in prison. And while you can definitely admire her for making a comeback, re-establishing herself in the media and lifestyle industries so successfully, I’m pretty confident in saying, we millennials are adulting just fine thanks very much, Martha.